Charging station rental can be a real lifesaver nowadays… and by that, we don’t mean battery life only. Mobile technology has become ever-present and people rely on it heavily to stay connected to their friends, family and business partners. If you are hosting an event, then you must realize the fact that many business representatives will be in attendance. But what happens when their phones switch off? Their business stops then and there! 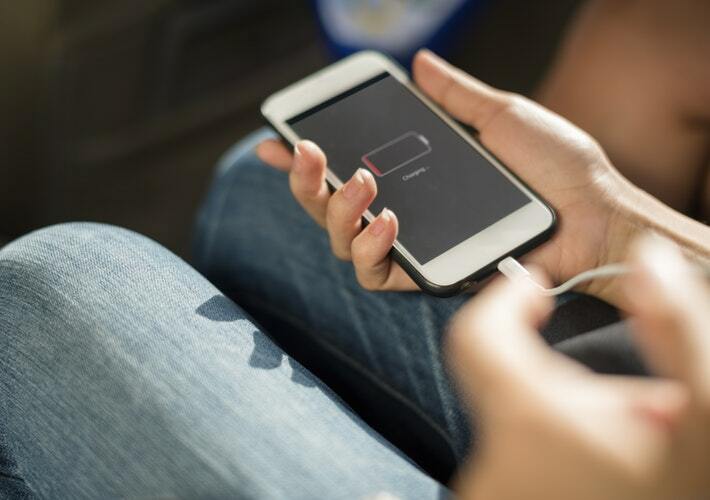 Attendees at an event, whether it is the general public or business representatives, need chargers located at common spots to ensure that their mobile phones, iPads, and tablet devices are fully charged and their operations are flawless. For this reason, BMS Computer and AV Rentals have been providing event hosts and agencies with charging stations that will ensure the events go as smoothly as possible. Our cell phone and iPad stations are compatible with all devices to supercharge your events! We can provide a resource to event organizers as well as attendees. With charging stations at your events, the attendance can stay connected to their phones. Never miss an important call again. These stations can also provide you with amazing sponsorship opportunities. For all your device rental needs, we are your one-stop solution! We are a full-time rental service company that operates around the clock and throughout the year to make sure that every event in the year goes as planned. Schedule your free consulting today! Call us today at 1-800-886-3995 and get charging stations and much more, anywhere in the U.S.